Doric Products introduces the stylish new DS776 and DS777 awning and casement window handles in non-locking and locking options. AkzoNobel has been ranked in first place in the Chemicals supersector on the prestigious Dow Jones Sustainability World Indexes (DJSI). NanoCoat protective glass coating protects a range of external glass surfaces in various residential and commercial applications. Power bills can soar in summer due the use of air conditioners and the want to escape the heat, however energy savings can be achieved while staying cool. Decoflex D sports flooring and Playflex safety tiles form Rephouse have been used for a multipurpose sports court and playground in Ukraine. The Supacoustic PLK acoustic panel system from Supawood is a favourite of designers and was used in the award-winning Cathedral School multi-purpose hall. 3M introduces a new range of purpose built harnesses for the rescue market. 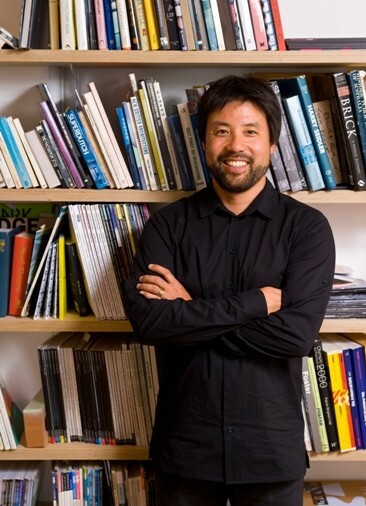 The director at Choi Ropiha Fighera talks about the New York approach to architecture, handling negative criticism and the importance of Asian art in Australia. The new nautical themed names for the waterless urinal range have been introduced by Uridan at the same time it has rebranded. 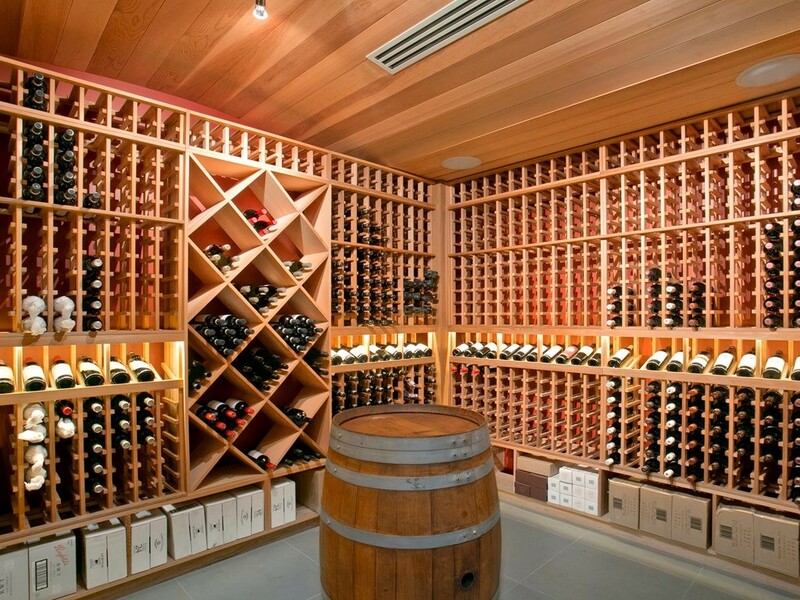 Spiral Cellars have combined a new weather-proof trap door and its original spiral cellar to create an outdoor wine cellar. The Easyshade pergola retractable roof systems available from Downee offer a highly flexible, functional and attractive alternative to conventional solutions in the market.